Electrical Service Gilroy: What Causes Flickering Lights? Whether you have traditional switches or dimmer switches, you count on your interior light fixtures to work when you need them to. Switching on a light only to find that it’s dim, or worse, constantly flickering, can be a source of annoyance in addition to confusion. As your electrical services experts in Gilroy, Wright Electrical wants you to always be comfortable and safe in your home. 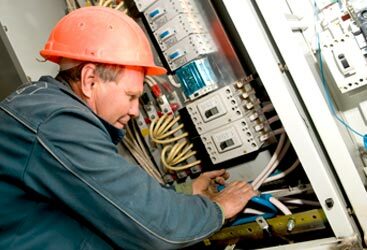 Any problems that arise from the electrical system in your home falls into our domain and we encourage you to call us immediately. 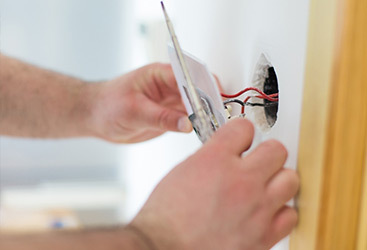 We’re always happy to perform inspections of your home’s wiring and light fixtures to diagnose the problem. However, you’ll probably want to troubleshoot things for a little while before contacting us. Here are some tips from our electrical services team about how to figure out why your home lights might be flickering. When it comes to figuring out why your electrical service isn’t as stable as it should be, it’s important to look for patterns in the time and timing of the problem. Situation: The same light or lights are flickering in just one area of your home. Sometimes the most annoying problems also have the simplest solutions. If it’s just one lamp in your house flickering, start with the lamp itself. Make sure the light bulb is settled in the socket securely and check to make sure that the cord connecting the lamp to your home’s electrical supply is fitted into the outlet very snugly. Loose connections are both troublesome and dangerous, especially if the light fixture or wiring is outdated. Situation: Lights flicker when your air conditioner or furnace kicks on. Do you notice that the lights seem to dim or flicker momentarily when a large appliance such as the air conditioner or furnace starts up? This is a common problem that doesn’t need to cause too much concern on your part, although you may need to call Wright Electrical for service. Most homes are outfitted with 200 amp service when they’re built, however air conditioners and other large appliances can require up to 100 amps upon start up. 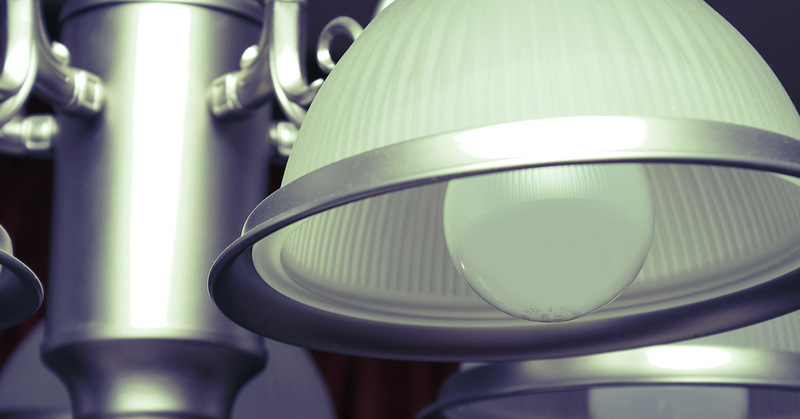 For a few seconds, this can take power away from your lights, causing them to flicker. It’s a good idea to contact a professional for electrical service to make sure your outdoor unit is wired to max ampacity and that wiring is in good shape, just to make sure. Situation: Lights flicker throughout the entire house, regardless of appliance use. If the cause of your flickering problem isn’t immediately obvious, it’s best to call a professional for electrical service. We can perform a thorough inspection and make sure that your entire interior and external lighting system is up to par. 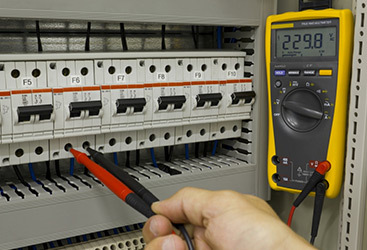 Need Electrical Services In Gilroy? Contact Wright Electrical Today! We’re always happy to provide FREE estimates on electrical installations and repairs, so you know exactly what it will take to makes sure your home’s power system is safe and efficient.